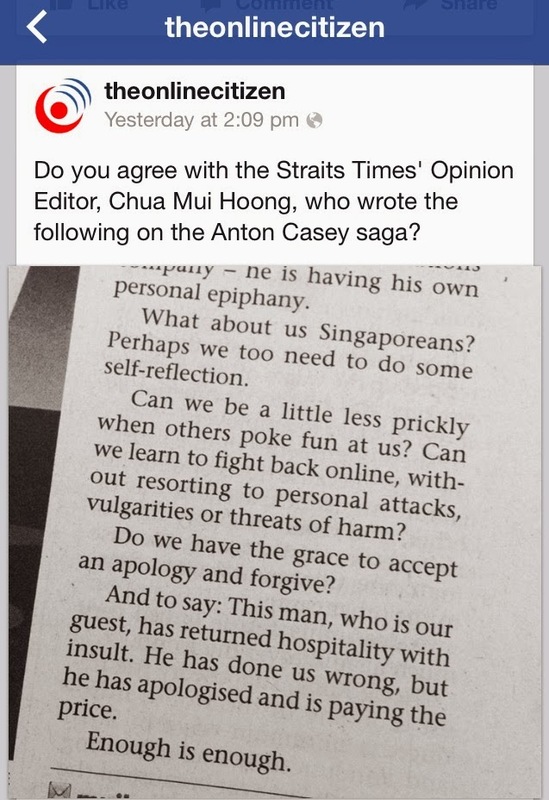 S M Ong: Will there be a backlash against the backlash against the backlash against the backlash against Anton Casey? Will there be a backlash against the backlash against the backlash against the backlash against Anton Casey? 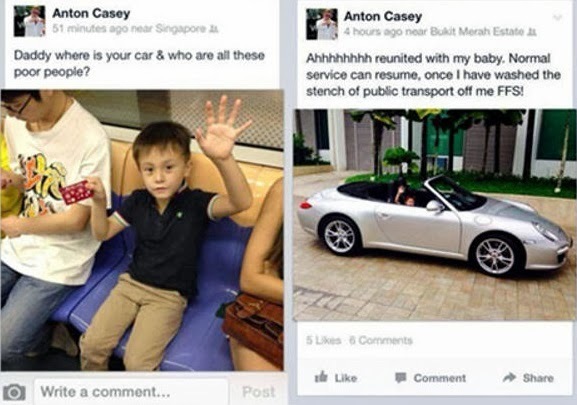 A week ago, Anton Casey's Facebook posts went viral. Casey has since apologised, been fired and left the country, but remains a talking point one week later. But based on my Two-Week Controversy Rule (which I discussed in yesterday's column), he should be old news by this weekend if not sooner. The Stephanie Koh "Why I’m Not Proud To Be Singaporean" controversy faded in about a week, partly because it was overshadowed by Anton Casey but mostly because it just ran its course. While a few have hit out against the over-the-top reaction to Casey's Facebook posts, the one who got the most attention was William Wan, general secretary of the Singapore Kindness Movement, who, in The Straits Times on Jan 24, asked "if we are losing touch with our empathetic nature". 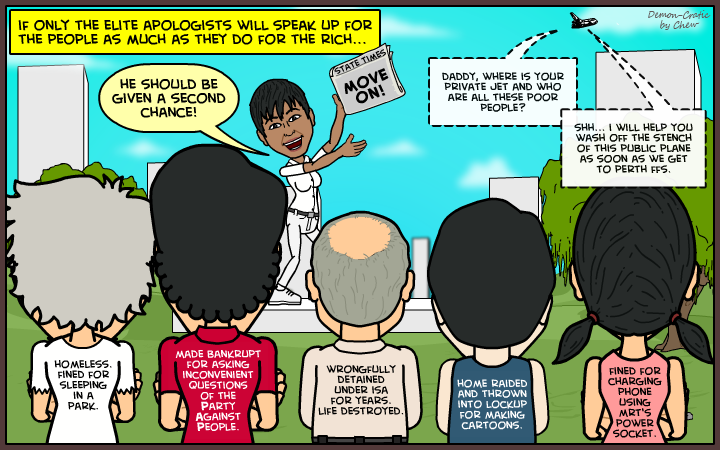 Yesterday's Sunday Times also ran an article headlined "We can afford to forgive this arrogant twerp" which asked if "we have the grace to accept an apology and forgive". In response to William Wan, one blogger wrote: "Something Is Wrong With William"
Another blogger wrote that both Wan and The Sunday Times article "failed to grasp what is really transpiring here". 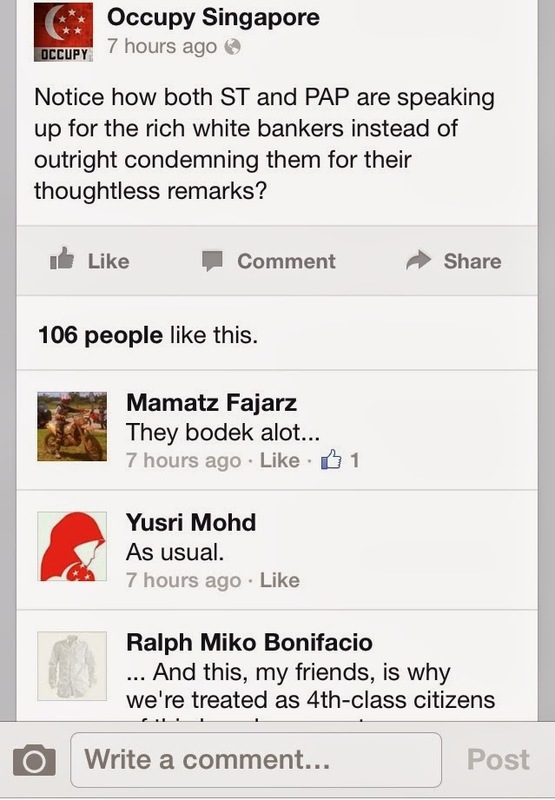 While in 2012, there was some backlash against the backlash against Amy Cheong (such as an ST article headlined "Reactions to racist rant questioned"), I don't recall a backlash against the backlash against the backlash. BACKLASH AGAINST THE BACKLASH AGAINST THE BACKLASH AGAINST THE BACKLASH? The blog post "Be kind to William Wan" appears to be, but it's not actually. I think people are getting sick of talking about Anton Casey already. His 15 minutes of infamy are about up. To quote The Sunday Times article - enough is enough. People will stop whacking Anton Casey not because The Sunday Times told us to, but because it simply ran its course. Maybe when the next Anton Cheong or Amy Casey comes along - and he or she will - then we'll get to have the backlash against the backlash against the backlash against the backlash.